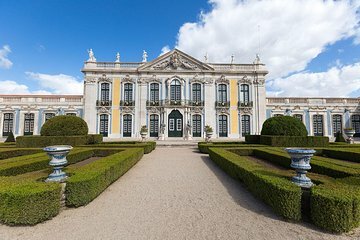 Explore Lisbon’s picturesque surroundings on this full-day private tour to Sintra and Queluz. Wander around some of the country’s most stunning monuments such as Sintra National Palace, Pena Palace, and the Queluz Palace. Admire the beautiful and unique architecture of each place and walk in the footsteps of kings and queens of the past as you explore this mountain village.